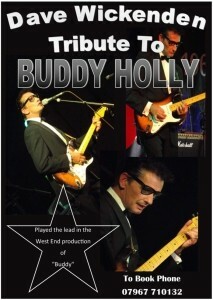 An evening of rock n roll music from one of the giants who helped form popular music today. 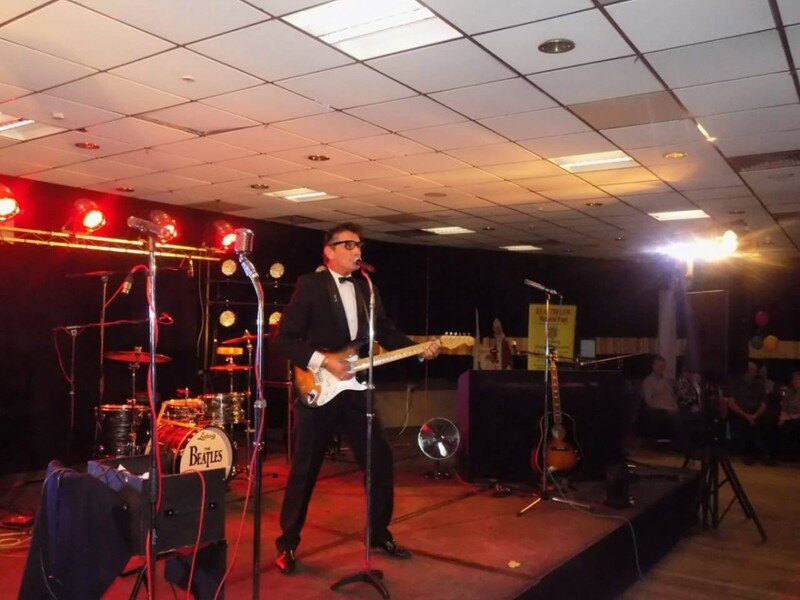 Relive the music of Buddy Holly recreated by a true perfectionists. 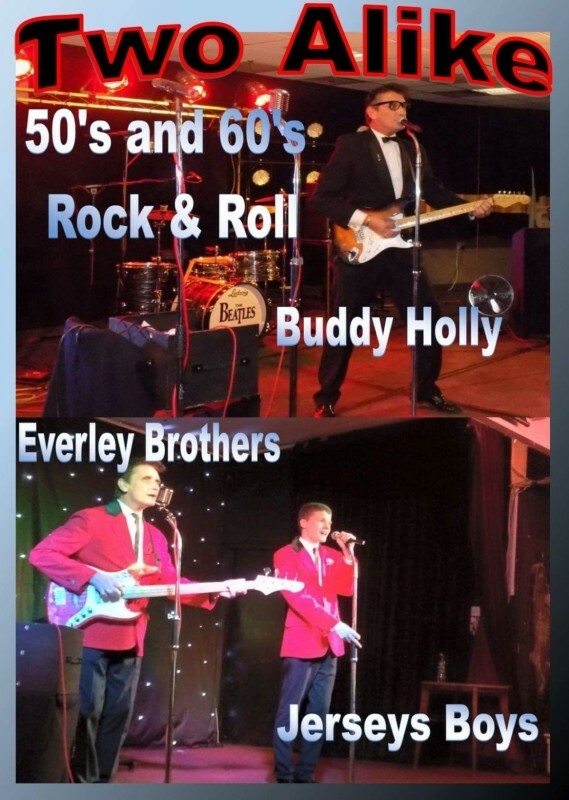 This could also be mixed with Elvis, Eddie Cochran, and others from the 50' and 60' to give you an evening of rock n roll, which goes down well in hotels over the past few years. 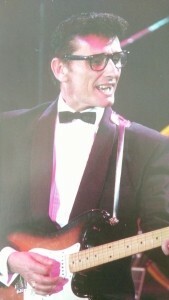 Dave Wickenden is no stranger to the stage with 30 years experience behind him. 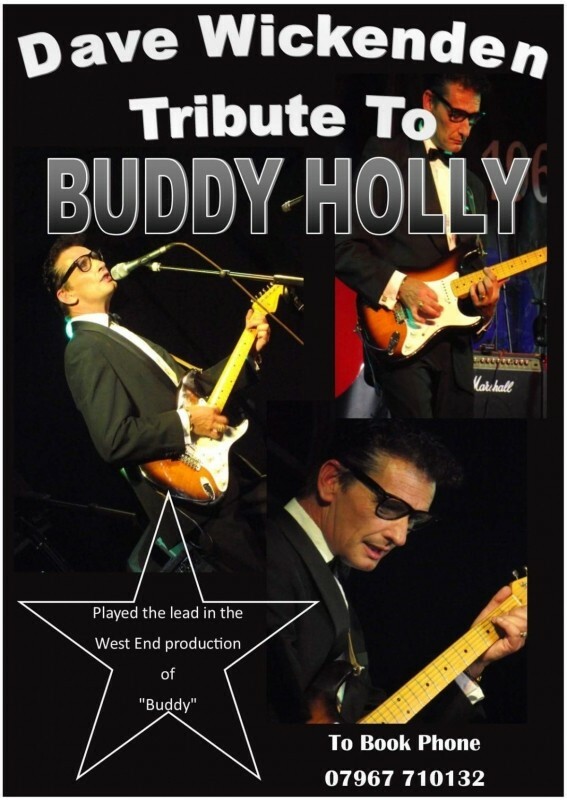 London palladium, theatre royal, her majesty's theatre all in London in shows such as Buddy, grease, rocky horror to name a few. 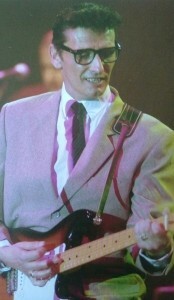 Dave also toured England, Europe, Canada, as Buddy Holly with shows Rockin on heavens door, Four steps to heaven, and legends. Dave also has film and TV credits too such as casualty, brokers man for itv and the BBC. Dave also covers a 2hr show which includes Elvis, Eddie Cochran, Gene Vincent and others from the 50's and 60's. 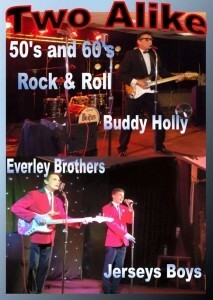 Dave has just teamed up with his son Corey for an evening of ... the Jersey boys and the Everly Brothers. 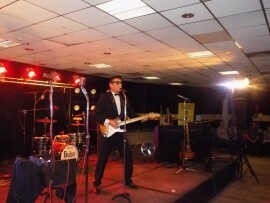 Dave currently tours hotels across England, Wales and Scotland with his shows.